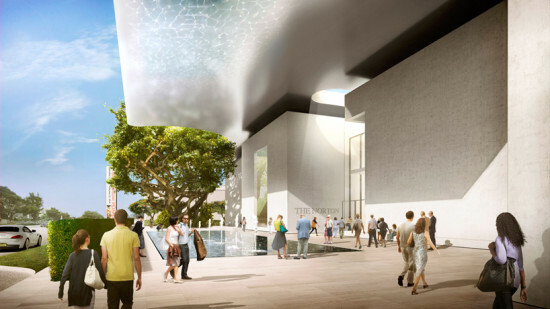 In what will be his third project in Florida, Foster has laid the foundations at West Palm Beach for further growth, with the aim of the museum to become a leading cultural institution in the Sunshine State. 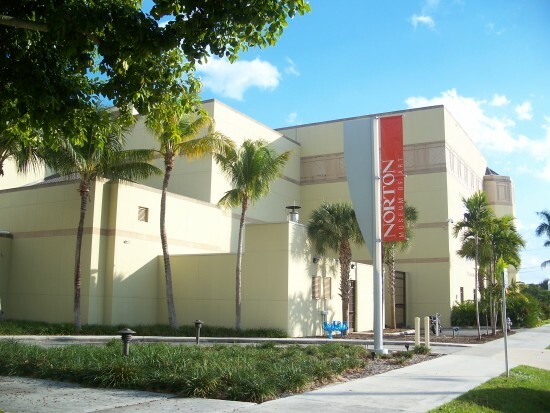 “The new extension of the museum represents an exciting opportunity to place the reinvigorated Norton at the heart of Florida’s cultural life and to establish its international presence, allowing more people to enjoy the museum’s very special collection,” said Foster in a press release. A simple, all-white stone facade and minimalist form stays true to the aesthetic of the 1941 original by New York’s Marion Sims Wyeth, where a subtle Art Deco style creates a central courtyard. Later developments meant this original axial configuration, on which the building was based, was lost. Foster’s master plan dutifully restores Wyeth’s symmetry, adding a sense of clarity to the site. In the process, Foster has explored varying topological arrangements to provide a flexible space able that will now be able to attract a much wider local and international audience. Room for further expansion can be seen via the provision of infrastructure that will facilitate of two more exhibition wings being built on the eastern end of the building. 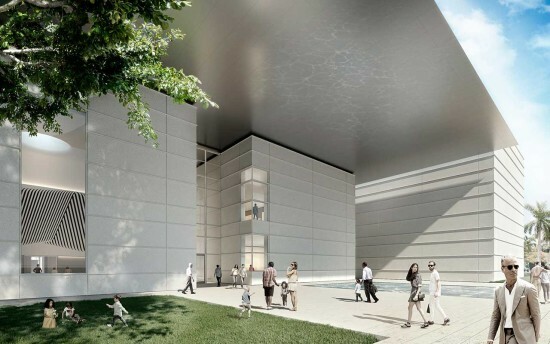 “Creating new event and visitor spaces that will transform the museum into the social heart of the community; as well as increasing the gallery and exhibition spaces, to engage with a wider audience,” Foster added. 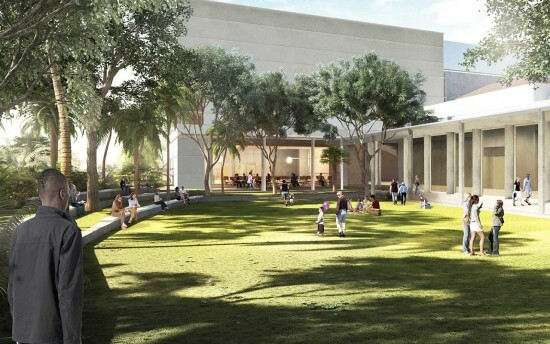 Three double height pavilions will now act as the museum’s entrance, countering the low-rise galleries and while merging with the three-storey Nessel Wing. Within these pavilions will be a “state-of-the-art auditorium,” Grand Hall, which “will be the new social heart for the local community.” Also included is a shop, event space, education center, and restaurant that can operate independently from the museum. These spaces will all be coalesced underneath a canopy. Within the vicinity will be an open public space that will be used as a live performance space and venue for “Art After Dark,” an evening show hosted by the museum.